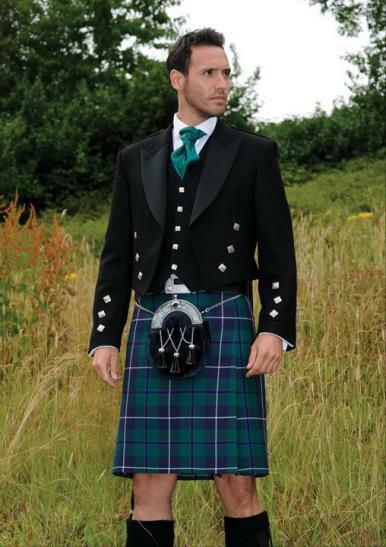 Need inspiration for your highland wear? Try our Outfit Creator, an easy to use, interactive website which allows you to get an idea of how your chosen outfit will look without leaving the comfort of your own home. Simply click on a style, choose colourways and accessories, and watch as your outfit is “created” in seconds. 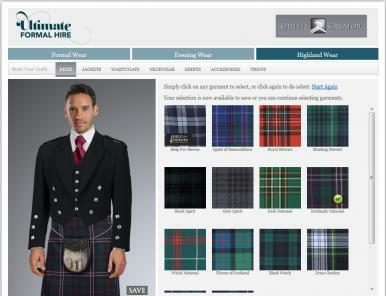 When the new window opens, click on the Highland Wear tab to create your perfect look.